All individuals with autism spectrum disorder will experience some level of difficulty with social skills. These difficulties may cause difficulty forming and maintaining close friendships or cause significant challenges in all areas of a person’s life. A young child with ASD may first demonstrate deficits related to social skills when he/she does not respond to his/her name by 12 months of age. Parents of very young children with autism spectrum disorder sometimes report feeling that their children were especially difficult to engage as babies. A person with autism spectrum disorder may make eye contact less than his/her peers, not share the interests of others, be difficult to comfort when upset, experience challenges understanding the feelings of others, interact with others primarily to achieve a specific outcome, seem to be almost completely uninterested in other people, and/or avoid physical contact. Every individual diagnosed with autism spectrum disorder experiences some challenges related to communication, but these challenges vary widely between individuals. Some individuals may never learn to speak or develop any appropriate communication skills. Others may not speak but may become proficient communicators using alternative modes of communication (e.g., sign language, picture exchange systems, electronic communication devices, etc.) Others may learn to speak later than their typical peers. Some may not experience any delays in learning to speak but may communicate in unusual ways. Some common communication challenges include difficulty with pronouns, repeating the same phrases and/or words, difficulty interpreting and using gestures such as pointing, and challenges understanding sarcasm and jokes. Individuals diagnosed with autism spectrum disorder may engage in repetitive or otherwise unusual behaviors. 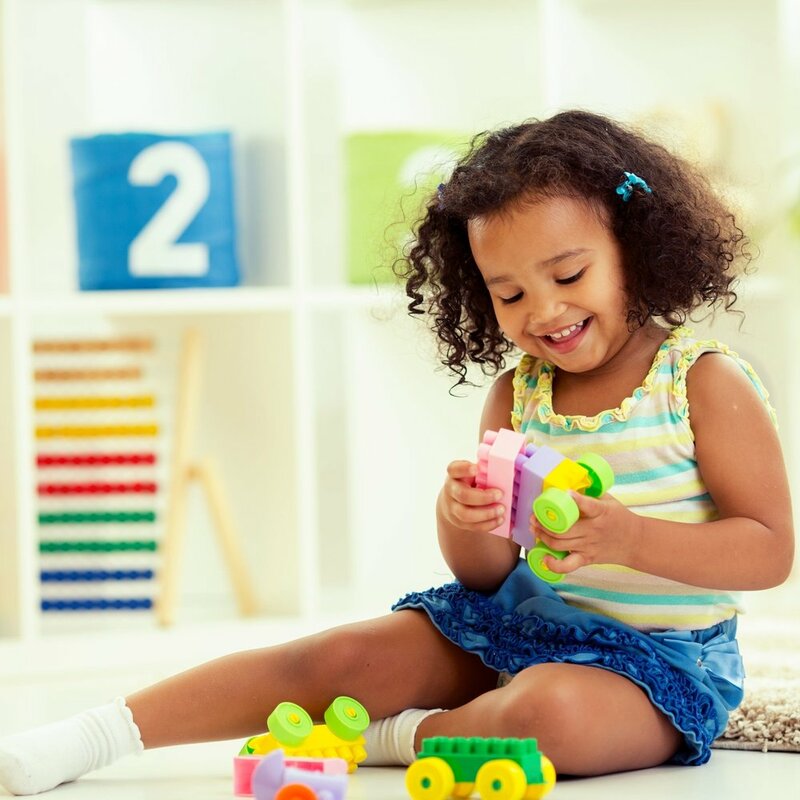 This might look like lining up toys or objects rather than playing with them according to their intended function, a preoccupation with parts of items (e.g., wheels on a car), flapping or waving hands, obsessive interests, and/or a very strong preference to maintain a specific routine. All individuals diagnosed with ASD experience some amount of challenges in the areas described above. For one individual, this may look like difficulties maintaining eye contact during conversation, a preference to play alone, challenges with interpreting idioms (e.g., “it’s raining cats and dogs”) and other advanced language, and a stronger-than-average preference for familiar toys. This individual may benefit from interventions to decode subtle social cues and expand his/her interests into more age-appropriate domains but may not experience significant challenges maintaining appropriate behavior or participating in daily routines. Another individual diagnosed with autism spectrum disorder may never learn to speak, seem to be generally unaware of other people in his/her environment, and engage in extreme forms of challenging behavior when his/her regular routine is disrupted. This individual may require intensive, lifelong support to complete daily activities such as dressing, feeding, and participating in leisure activities. Many individuals with ASD fall somewhere in between these two examples and experience a unique blend of challenges and strengths. This is why the provision of individualized intervention services is so important when trying to help those with autism spectrum disorder achieve their maximum potential.